You don’t have to be a werewolf to love the full moon! We celebrate it every month during the summer season with a great party. Here the remaining dates for 2018 and enjoy the party! See you on the dancefloor! 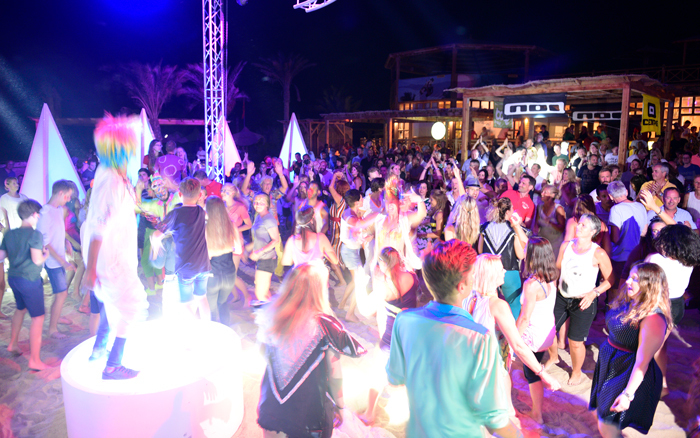 PS: In summer 2019 we gonna continue with our amazing full moon party time!